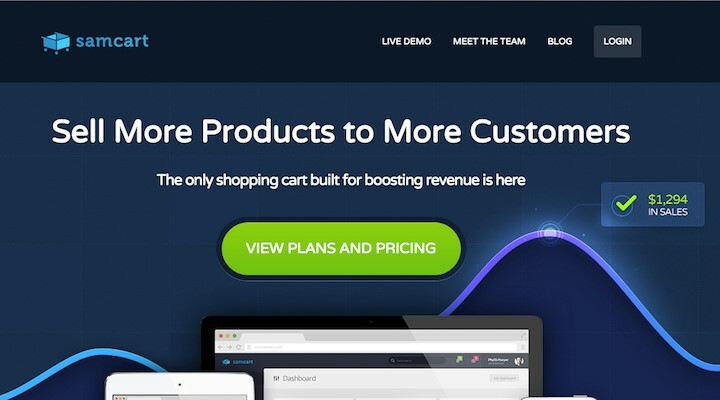 Is SamCart the best Shopping Cart Software for your company? 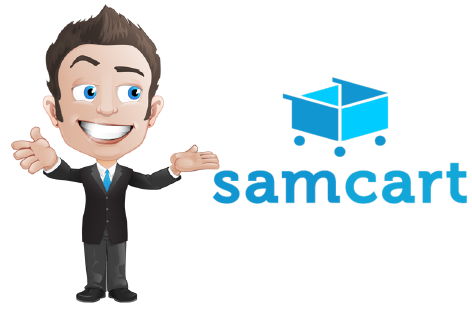 In this Review, you will learn everything there is to learn about SamCart Shopping Cart to help you decide whether it’s the right choice for you and your business. The EntrepreneursGateway.com Team have pulled out all stops to produce this Definitive Review. How does the SamCart system measure up against other shopping cart platforms, after all, it claims to be one of the best? What are the Pros and Cons and is it the best choice for you? Will the EntrepreneursGateway.com’s Award as being the best Shopping Cart Platform on the Market go to SamCart? One of the main reasons that SamCart has grown so quickly is because of the number of features that they offer including one-click upsells, cross-selling bumps, one-page checkout and the varied number of page checkout templates that are available. With all the features that SamCart offers, even at the premium level, it is the deal of the century. Their ‘Basic’ package was good enough for most entrepreneurs, however it’s best to go for the Pro version if you want to be taken seriously. SamCart is incredibly easy to use. I mean, basically anyone with a computer and the internet, oh and of course something to sell is able to list a product online in little under 30 minutes. SamCart’s thorough documentation is extremely impressive along with their live chat and their Facebook group which offers support peer to peer. Are you looking for the best way to sell online? Together with the right idea AND correct marketing, you could easily begin making money – all from the comfort of your chair. Sounds simple, doesn’t it? Well, for some maybe, but for others setting up the necessary techie stuff can be a huge stumbling block and stops them before they have even begun. I mean, it’s not an easy task to create bespoke checkout pages and hook up to a payment processor, is it? Well, keep reading, this review is for you – from beginners, or those who possess limited techie knowledge, to those who feel completely overwhelmed with all the shopping cart software that is currently available on today’s market. It really can be quite confusing!! In this review, we will look at the features and benefits that SamCart offers, so that you have a better understanding of how it works and whether it is the perfect software for both you and your business. I will put SamCart through our rigorous testing and will look at the following aspects. 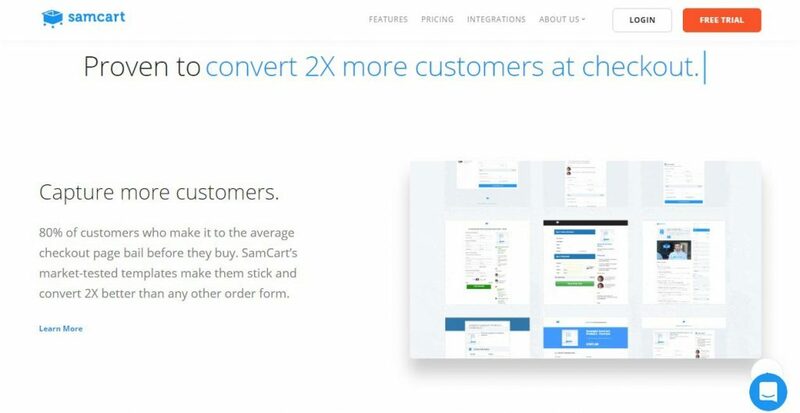 Performance: Will your conversions be boosted by using SamCart and what features do they offer to help you make more money? Usability – Does SamCart offer everything necessary that users expect from a shopping cart? 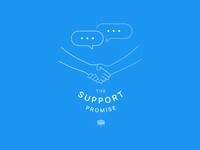 Support: Does SamCart offer quick customer support solutions and help, and can you count on them when it matters most? Cost – Does SamCart offer the best pricing in the marketplace? AND more importantly, what deals are available that can help you save money? Flexible models for payment including trials, plans, and subscriptions. Its selling services can be confusing. SamCart software was founded by Scott and Brian Moran back in 2013 and has come on in leaps and bounds to become one of the leaders in the industry. SamCart’s main aim is to be an easy to use, turnkey solution for marketers, to enable them to sell their online products and to have the ability to create a professional shopping cart. Also, because it integrates with the most popular email service providers, users are also able to create high conversion sales funnels. According to studies, 80% of users that visit your website and ‘add to cart’ will then go on and abandon that cart. If by using the correct shopping cart software you are able to get even a small number of people to convert, then you will be increasing a significant amount of cash to your bottom line. SamCart is designed to increase your profits, boost your conversions and sales and is a web-based checkout platform. SamCart’s entire value proposition is based on the fact that their checkout pages have been rigorously tested and have PROVEN to generate many more conversions than their competitors. Naturally, if you are selling goods online, you want to be 100% sure that you are taking full advantage of your conversions – and this something that SamCart will most definitely help you to do. 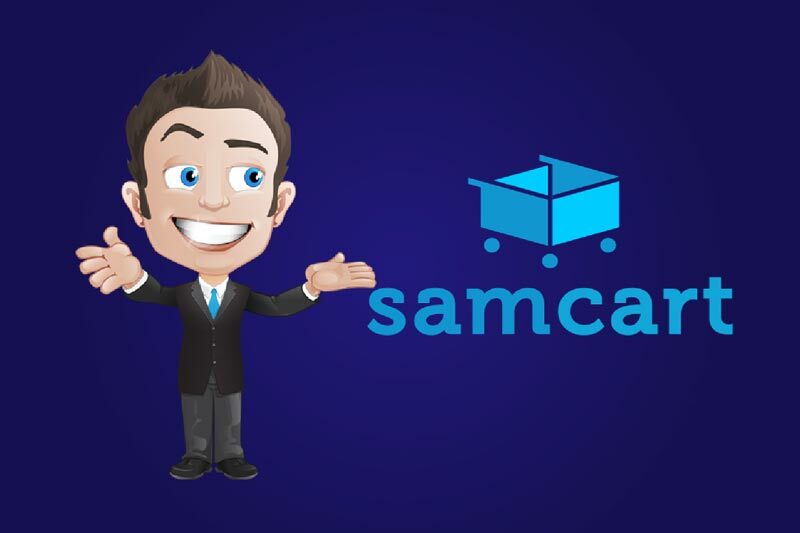 So, before I dive head-on into the review, let’s have a quick look at how you can use SamCart to sell your next online product, in these 6 simple steps. Add new (physical or digital) product. Match branding and product needs via basic customization. Add in upsells (if you wish,) select integrations, create coupons and split tests. Promote the product and enjoy the profit! The great thing about SamCart is that in under 30 minutes you can be up and running AND have a checkout page that is fully functional. It really is perfect for those marketers who simply want to set-up shopping carts with the minimum of fuss AND who want one that actually works. In this section, you will learn what payment collection methods SamCart has in place, how to set up a Stripe account and how multiple payments can help increase your profits. So, let’s check out how they did, ok? It’s pretty obvious really that in order to sell products you need to have a reliable and easy-to-use method of collecting payments from customers. So, to ensure that this happens, you need to have a payment processor. 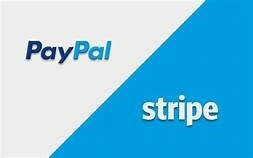 SamCart supports two of the major ones, which are Stripe and PayPal. Stripe is great, and it gives you the capability to take credit card payments without any hassle. 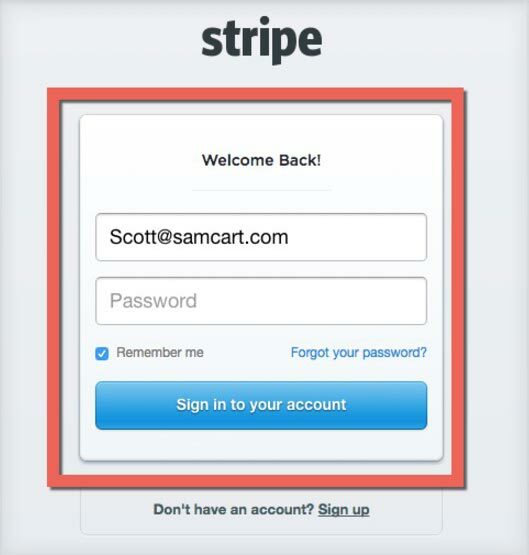 It was dead simple and quick to create a new Stripe account or even to connect with an existing one. 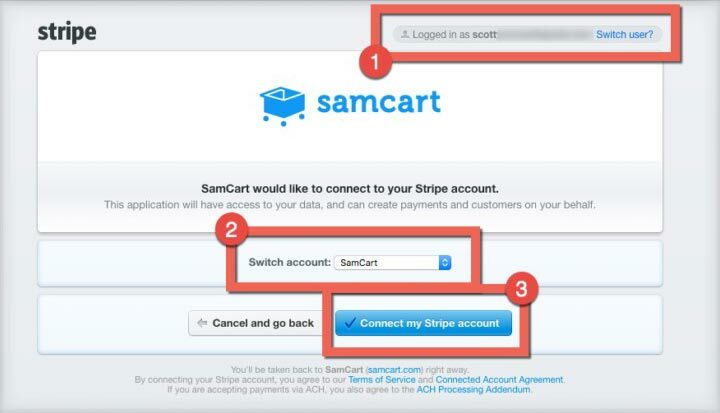 The steps below will show you how you can connect with Stripe and begin to accept live credit card payments via your SamCart checkout pages. From the dashboard, click on the ‘settings’ option which is located in the drop-down menu which is in the top right-hand corner of your screen. Inside the pop-up window choose which Payment Processor you wish to integrate with. If you choose Stripe, you will then be directed to a page where you have the option to either log into an existing Stripe account or create a new one, in order to complete your integration. It only takes a few minutes to complete the form which will be displayed on the page and in under five minutes you will then have set up a Stripe account, ready to take live payments. Click on the ‘log in’ button which is located on the top right-hand corner of the screen. Next, just log into the account that you want to connect with SamCart. When you have logged in, the following screen will be displayed. Using the drop-down menu, choose the Stripe account that you want to be connected with SamCart (if you hold more than one account,) then click on ‘connect my Stripe account’ and the integration will begin. Next, you will return to SamCart and the new Stripe integration will now be live and will be marked as active. A useful feature that SamCart includes is a sandbox mode. What this does is it allows you to check that everything is working as it should before you go live. You can test payments without any credit card being charged which also means that none of your stats will be messed up. SamCart can also be integrated with your preferred email service provider. It supports many of the most popular ones including ConvertKit, Drip, and ActiveCampaign. This then allows you to automatically add or tag new customers onto a particular buyers list that is housed in the autoresponder account; alternatively, if a user has a purchase refunded, then you are able to take action like deleting them from the list. Giving customers the choice of multiple payment options really increases conversion rates. The bottom line is that the more choice that customers have, the more likely it is that they will make a purchase. SamCart’s database figures have actually shown that by offering a second payment option, at least +21.6% more customers are able to be captured. Perhaps something like “3 payments of $_____” type of payment plan. This is great as it makes your expensive products seem less expensive to your customers. Why not include a second payment option in return for the upgraded version of your product? Similar to an upsell but right from within the checkout page!! For unlimited subscription offers, include a 30-day free trial, this could help to flood your frequent programmes with new sign-ups. The one thing that I found frustrating with SamCart, and something to keep in mind, was that it only allows you to choose one currency, which you then have to use to sell with – this very much mirrored the old 1 shopping account carts. This section outlines the importance of having a professional checkout page and why A/B testing is so important in building up your brand. Let’s, dive in and see how they did, ok? One of the key features of SamCart is their selection of templates for checkout pages. Believe it or not, check out pages play a huge role in digital marketing than some marketers give them credit for. It is so easy to ‘lose’ visitors between making an actual purchase and the product selection itself. Plus, if the checkout process is not easy to use then, this can cause people to leave the site. Sometimes, potential customers aren’t sure if they really want to buy something – they get mixed feelings. It could be that they do want the product but aren’t entirely committed to spending the necessary money. If this situation has a poor checkout page or one that looks unprofessional, this will no doubt kill the sale. Because of SamCarts vast template selection, you can easily choose and customize the ones you want. You can select your own image, fonts, and colors as well as add in testimonials and widgets to make your page more appealing. Regardless of what is being sold, it is always important (and professional) to ensure that the checkout pages are consistent with the image of the brand. If you choose to use generic checkout pages, then users may begin on your Facebook or website page, then land on a page which has an entirely different style layout. What SamCart’s customization does, is, enables you to make bespoke checkout pages which both increases customer confidence while building up your brand. I always find it strange that often, people talk about how they split test their email subject lines, opt-in pages, sales pages and loads more BUT they never talk about how they have tested their checkout page!! It just seems mad, right? When you take into consideration that many potential customers actually decide to leave at the checkout page, then surely it makes perfect sense to include a half decent split test that could claw back just that one customer? Luckily for us, SamCart does have the capability to carry out live split tests. Now, I don’t want to sound too overexcited, but in the shopping cart world, this is pretty damn amazing!! Well, if the abandonment rate is 90%, and due to split testing, you gain one extra sale, then effectively you have DOUBLED, yes DOUBLED your sales. Once you have chosen and created your variations, SamCart will automatically test the variations. All you need to do is wait for the results to pour in. If you can’t wait, you can visit the ‘AB Test’ section which can be found in the products setting area. Once a winner has been chosen, then you can easily de-activate the loser using SamCart. There is one thing though that can’t be split tested with SamCart, and that is the price of the product. To do that you would need to create two different products then run a test between them. My advice, when it comes to A/B testing is that it’s always advisable to test the large stuff first, such as different templates, then just glide your way down to the minor details. Oh, and remember, before pulling the plug on it, make sure that you have a reasonable sample size. 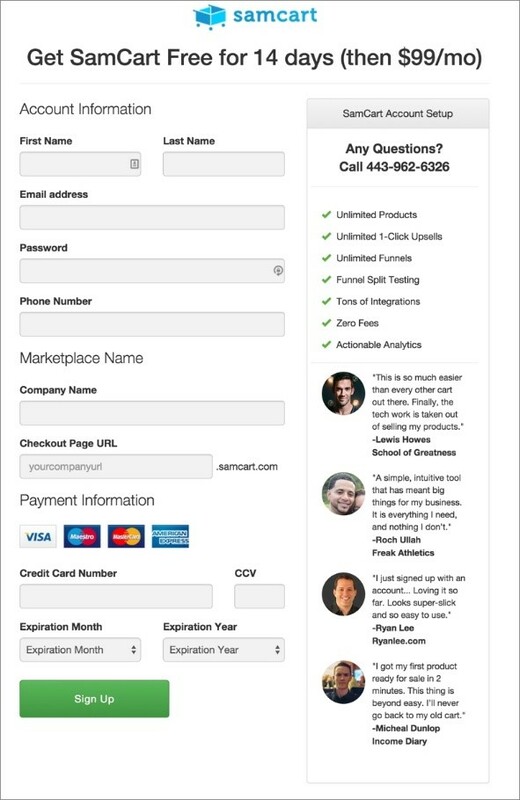 Learn how to send your customers to high conversion checkout pages and increase your revenue. What are you waiting for? Let’s delve straight in…. In today’s world, there are many ways in which you can communicate with your customers. You may choose to keep them up to date with your products via social media pages, email or via a blog. What’s really convenient is to have the capability to pre-sell to them via one platform, then directly send them to a high conversion check out page. You’re probably thinking, but how can I do this? 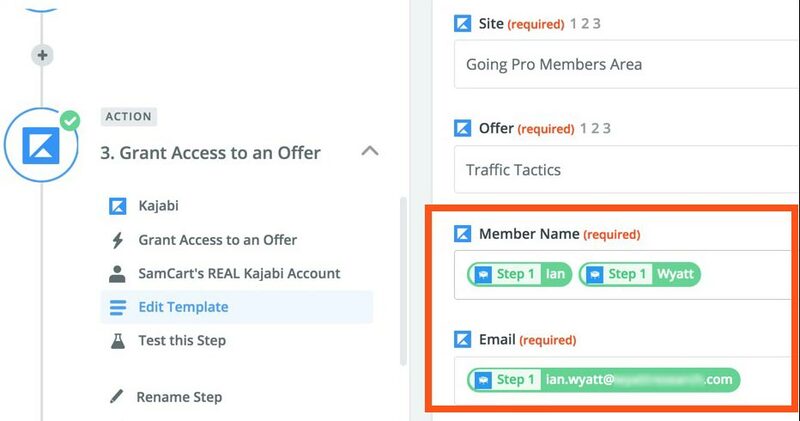 Well, quite simply it’s by ‘easy linking.’ SamCart enables you to link your checkout page to basically anywhere, including your Facebook page/pages (built by ClickFunnels), LeadPages, and emails – I mean the list goes on. The beauty of SamCart is that it easily integrates with any form of marketing approach which then allows you to close the sales, wherever the customer’s point of origin was. Everyone loves bonuses; it makes most products instantly seem more tempting. Customers who are still unsure, even after reading reviews about the products could be tipped by an added bonus. Most people scroll down the page, to check what the price is as well as what is included. SamCart does one better than that. It has a built-in feature that brings everything together and outlines exactly what is included with the offer. I would say that one of the top effective tactics for online sales is upselling to customers who have already opted to buy something (more on that in a moment). What successful marketers understand, is that once a customer has bought the first item, then their mindset is in ‘buying mode’ which then makes it far easier to entice them into making multiple purchases. SamCart enables to create one-click upsells onto your sales page and allows you to insert as many as you so wish. However, you must keep in mind that one-click upsells are only offered with the premium plan. When writing this review, one thing that I couldn’t fail to notice was how great everyone thought SamCart’s one-click upsells were – something I have to agree with. If you don’t offer upsells but are selling online, then, my friend, you are leaving a whole load of muller on the table. Did you know that in 2006 Amazon reported that as a result of their upselling efforts, 35% revenue was generated? 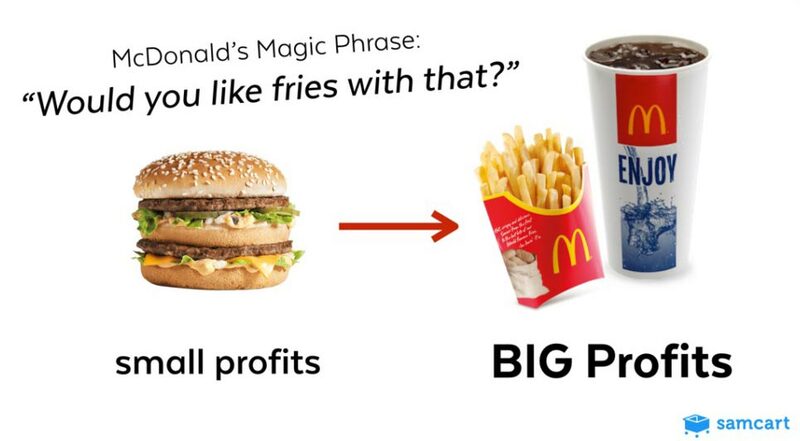 What an upsell strategy does, is enable you to improve the average order value. You know, thinking about it, you probably encounter upsells every day without realizing. SamCart makes this process seamless and offers upsells whereby all the customer needs to do is to click on one button and purchase your offer. SamCart figures show that typically, SamCart users who choose to use one-click upsells generally increase their average customer value by rather large 68.1%. As I mentioned before, what I love about SamCart is their 18 professionally designed templates which are proven to convert. Of course, I don’t love ALL of them, but most are pretty awesome, and one of my personal favorites is the classic template. What is so time-saving is that because all the templates have previously been used by other proven marketers, you don’t need to spend hours and hours testing and designing your own pages. 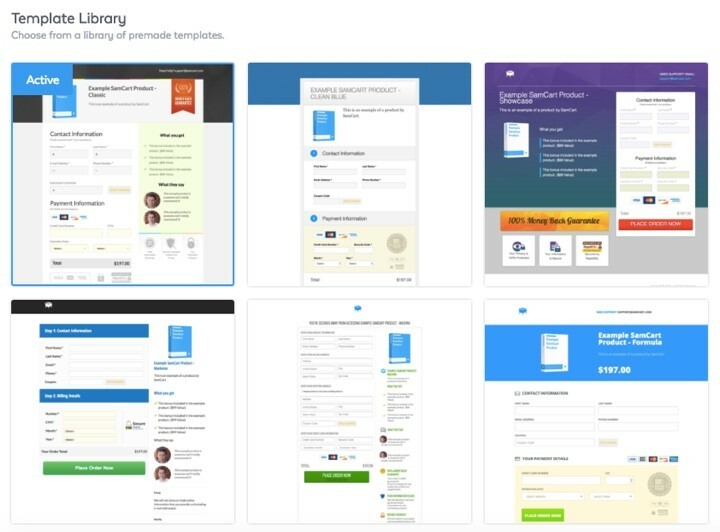 The templates include trust elements such as guarantees, security, and testimonials which also give customers peace of mind which again boosts conversions. Once a checkout page has been selected, you can get onto customizing it to suit your brand, such as changing the head, footer and buttons colors; you could even select the fields that you want to include as well and add in custom bullet points to better describe the product that is being purchased. Of course, all pages are mobile responsive – an absolute must in today’s mobile world. Basically, cross-selling is a strategy that is used to market products that are related in some way shape or form to one that the customer owns already. An example could be if a customer bought a vehicle from you, a cross-sell could be petrol or car insurance. You might know this as ‘bundling.’ It’s the same thing, except you’re ‘bundling’ the main and auxiliary products together. This is a really unique feature because this gives you the capability to included various different payment options onto one checkout page. This takes multi payment to a new level, as visitors remain on the page while they make the decision on how they wish to pay. Anyone who has ever sold online will automatically know how crucial it is to keep visitors on the page. These are a fab way to boost sales because EVERYONE loves to think that they are saving money. With SamCart you can easily create coupons for any of your products. They can be both flat rate or percentage off ones and can be attached to specific products or all of them at once. A great thing about selling online is that you have the opportunity to enlist an army of ‘affiliates’ to promote your products – which is both time and money saving. SamCart gives you the capability to create your very own ‘affiliate army’ that in turn will sell your products via the Affiliate Centre. What SamCart does, is it generates you an Affiliate Signup page automatically, and that is where the ‘affiliate recruits’ can apply in order to promote your products. You will be sent a link to this page, meaning it can be forwarded on to potential ‘affiliate recruits,’ sent out via your email list or even posted on your website. Now, about commission. SamCart’s default affiliate commission comes in at 50%. You do, however, have the choice of customizing this payout, for example, you may choose to pay the affiliate recruits a percentage or perhaps a flat rate commission. I’ve tested numerous tools across loads of sectors of online marketing and know how annoying it is to fall in love with a tool, then discover that it doesn’t reciprocate with your current stack. So how can you be sure to create or even use a shopping cart that fits your exact requirements, is it even possible? What top online marketers do, is they split test EVERYTHING, from fonts to upsells to price points and even the wording – nothing is left out. If you don’t have the right tools though, this can be a complete nightmare. But, guess what, SamCart is a split testers dream, as it makes it so easy. SamCart integrates with Zapier which means that you can instantly connect with over 500+ apps and create custom integrations between over 1,000 different applications. Click to Tweet. 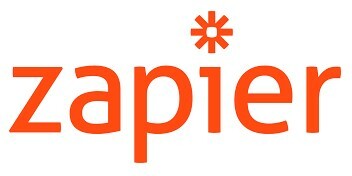 If you’re not too familiar with Zapier, let me explain, Zapier allows the creation of custom automations (called Zaps) between different applications and works very much like an if/then statement with the added benefit of customization. For example, zaps can be created as follows: Send a message into my Slack Channel if a new order is placed in SamCart’. So, if X happens in SamCart then do Y inside of Slack. Understand? The combinations are limitless, due to the vast amount of applications that Zapier can connect with. I thought I would touch on how easy it is to connect SamCart with Zapier, together with some recommendations so that you get the most from this integration. 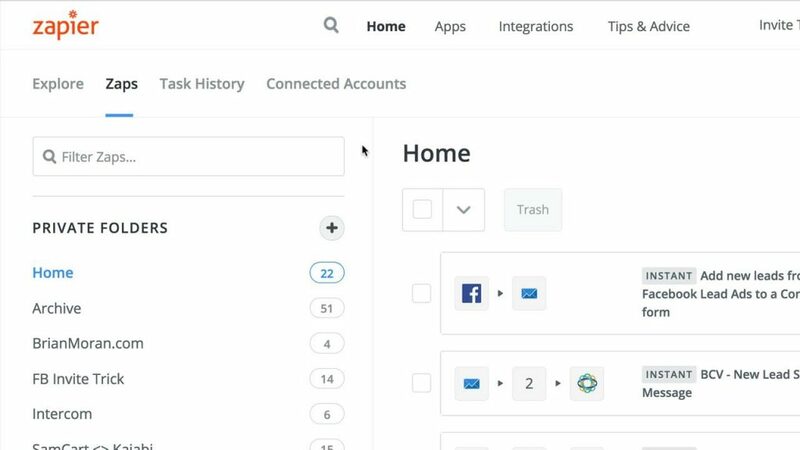 To begin with, login to your Zapier account and click on ‘connect accounts,’ then select SamCart. Once you have logged into your SamCart account, you will then be able to select which SamCart Marketplace that you wish to connect to Zapier. Now, it’s time to create a ‘zap.’ All zaps begin by selecting a trigger. Because a zap is the same as an if/then statement, the trigger is, therefore, the ‘if,’ i.e., if X occurs then do Y. Below is a list of various SamCart Triggers that could be used to create a zap. Once you have chosen your trigger, more actions can be run inside hundreds of different applications. Each application has a unique action to choose from. Following any trigger on SamCart, tags can be added in your email marketing software, such as ConvertKit, access can be granted to offers, new orders can be shipped, and new charges can be logged in, for example, QuickBooks (or whatever accounting system you use), and messages sent via Slack – plus everything in between. Actions become the “Then” part of the “If/Then” rule. Every time a Trigger event happens, SamCart will pass your customers’ information across to Zapier. Every Trigger will pass slightly different information, but will usually include information such as the customer’s name, what products were purchased, their email and shipping address and order price, etc. This information can be used to customize your automation, as shown in the Zap below. The action of this Zap was to allow a customer access to an offer that was in Kajabi. Information will be sent over from SamCart which will automatically include the customers first and last name and email address. The great thing about filters is they ensure that actions only get acted on the items that you want. Specific conditions can be sent, that ultimately decide whether the action of your zap will be sent. When data from the trigger meets the requirements of a filter, then it proceeds onto the next action in the zap. If a filter comes in and blocks it, this then prevents any actions from being performed. Great support can really be the make or the break any business and is something that must be heavily considered when reviewing products. Don’t be caught out of choosing what you feel could be the best shopping cart in the market, then when something goes wrong not being able to get any response from the support representatives. So, let’s find out if SamCart’s support is good or bad! Without a doubt, what I love best about SamCart is its awesome customer support and training that they provide. If you visit their ‘knowledge base’ it is crammed full of training videos that show you how to use their already, easy-to-use software, plus they include loads of educational materials on how to increase your profits if you are selling online. There is also a complete library which is filled with tutorials, webinars, and product information. I mean this alone more than justifies its fee. SamCart is constantly upgrading its system – hence all the training videos, which can only be a good thing. Their live chat is open during business hours, and they have the most engaging Facebook community group which is always able to offer peer to peer support. Well, that’s it. I’m now nearing towards the end of this review, and I hope that it has given you an overall idea what SamCart has to offer. I’m guessing that the final and most important question is – Is it THE ONE, I mean is for YOU and your WEBSITE? Well, overall, I found that SamCart was a really smart way to begin to sell any digital service or product FAST. This is because it is easy to set up and to get going. By adding upsells to your products, customer value will increase in no time. But, having said that, it really depends on your requirements, for me this trade-off was totally worth it. Just remember to take a quick look through the templates that are provided to see if you think that they will work for you. If you’re a digital marketer who is looking to get a new product off the ground, and who are looking for a sophisticated sales and checkout page builder, then I would strongly recommend giving serious consideration to SamCart. Aside from being one of the easiest processes I’ve experiencedof setting up a shopping cart online, I feel that the end result can be very profitable for any business and is one that will become even stronger over time.